Check out our latest exclusive offers. Get a free estimated trade-in value for your car. 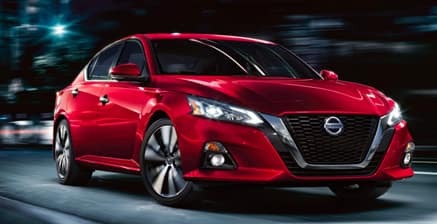 Only Nissans that meet our high standards qualify for Certified Pre-Owned status. 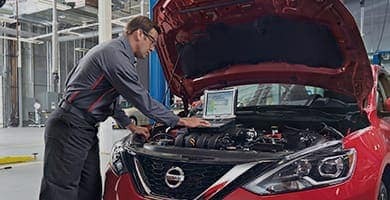 Why Nissan service? Factory-trained Technicians. Genuine Nissan parts. Advanced Diagnostics. Competitive Prices. 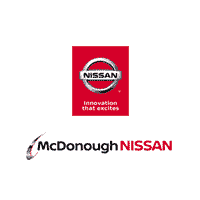 Why Buy at McDonough Nissan? We’re here to help! Call us today!